Range Rover Evoque Running Costs, MPG, Economy, Reliability, Safety | What Car? Perhaps the biggest reason to buy an Evoque (other than the way it looks, of course) is how well it’s likely to hold onto its value. Independent depreciation experts expect it to be worth more than all of its rivals, including the Volvo XC40 and Audi Q3, when you come to sell in three years’ time. That prospect more than makes up for the fact that list prices are a little higher than for key rivals. However, it’s worth noting that, officially at least, many rivals are more economical than the Evoque and emit less CO2, making them cheaper to run for company car users. 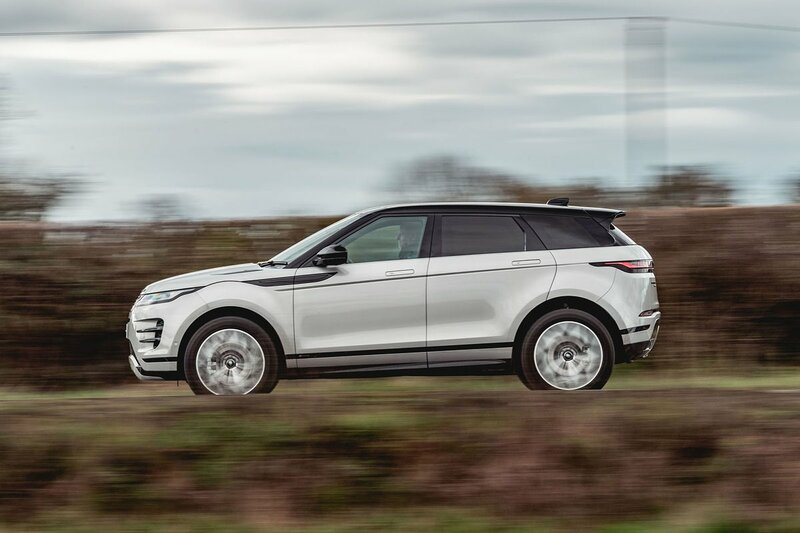 Every Evoque is well equipped, with climate control, rain-sensing wipers, automatic LED headlights, keyless start and heated front seats as standard. The alloy wheels of entry-level models are just 17in in diameter, though, and don’t really fill the wheel arches properly. Upgrade to S trim and you get larger (18in) alloys, along with leather seats and power-folding door mirrors. This trim is well worth considering, although many buyers will still think the wheels look a bit tiddly. You can pay extra for bigger alloy wheels on their own, but you may as well upgrade to SE trim, which also adds a powered tailgate, automatic high-beam assist for the headlights and a bird’s eye view camera (see visibility section). You’ll probably still want to add front foglights and keyless entry, but doing so is cheaper than going for range-topping HSE trim. This isn’t usually an area of strength for Land Rover. Indeed, the brand finished a very disappointing 30th (out of 31 manufacturers) in the 2018 What Car? Reliability Survey, where the previous-generation Evoque proved the most unreliable of all the family SUVs included. Fingers crossed, then, that this latest model will prove considerably more dependable than its predecessor, and buyers won’t have to call on its three-year, unlimited mileage warranty too often. 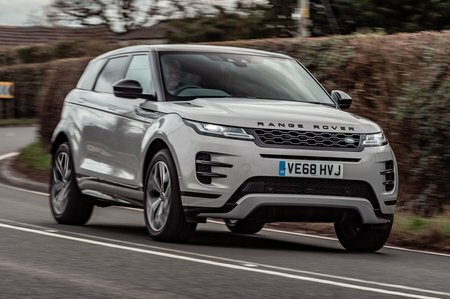 The Evoque earned the maximum five-star rating when it was crash tested by independent safety experts Euro NCAP and, while it didn't score quite as well as the Q3 and XC40 for adult occupant protection, it bettered the Audi's child occupant protection score and matched the Volvo in this area. 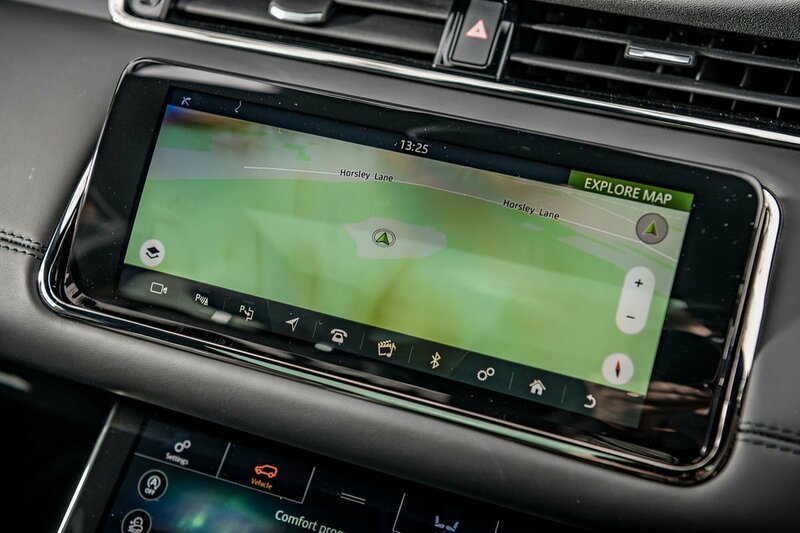 There’s plenty of technology on hand to prevent you having a crash in the first place, too, including city emergency braking, lane-keeping assistance and a system that alerts the driver if he or she if is becoming tired. Blindspot monitoring is optional on most trims and standard on the range-topping HSE. Two sets of Isofix child seat mounts, one on each outer rear seat, are included as standard on all versions. It’s just a shame there’s no option to add a third set on the front passenger seat. It might well be the Evoque’s looks that piqued your interest, but it’s a fine car on more objective levels, too. It’s good to drive, really posh inside and is even fairly practical by class standards. It’s one of the more expensive cars in the class, but slow depreciation means you should get a lot of that investment back when you sell – and monthly PCP finance costs are also surprisingly competitive.